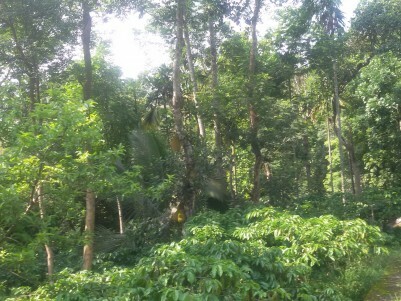 3 Acres of Residential land for sale at Ambalavayal, Wayanad. 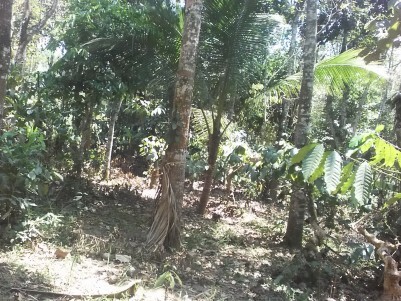 I am interested in your 3 Acres of Residential land for sale at Ambalavayal, Wayanad. I would like to know more details. 4 Acre Agricultural/Residential Land for Sale at Sulthan Bathery, Wayanad. 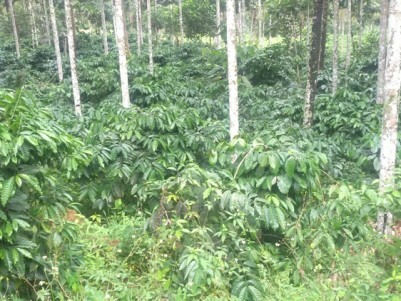 2.5 Acres of Coffee Plantation for Sale at Vythiri, Wayanad..
2.5 Acres of Coffee plantation for Sale at Vythiri,Wayanad. 14 cents of Residential Land for Sale at Sulthan Bathery,Wayanad. 14 cents of Residential Land for Sale at Sulthan Bathery, Wayanad. 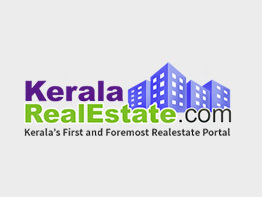 10 cents of Residential land for sale at Kalpetta,Wayanad. 6 Acres of Multy crops land for sale at Kalpetta,Wayanad. 25 Cents of Residential land for sale at Sultan Bathery, Wayanad. 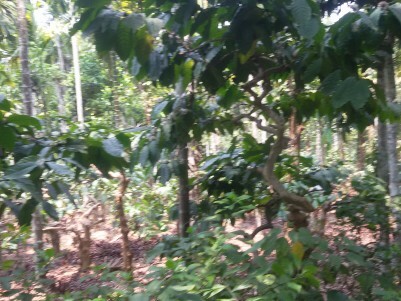 11 Acres of Agricultural / Resort land for sale at Ambalavayal, Wayanad. 1.50 Acres of Agricultural land for sale at Ambalavayal.